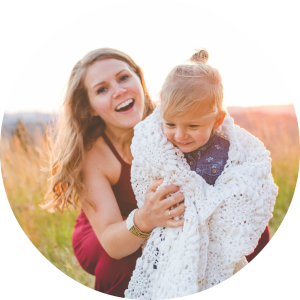 Today’s post is a guest post from Jordan from Lily White. Designs. She is an amazing, Godly, crafty, jack of all trades kind of woman and one of my best friends! She has an amazing blog where she shows all the awesome things she is sewing and creating. She can make pretty much anything you want! I love being around her and come up with a lot of my crazy ideas because of her! Everyone needs a Jordan in their life! Her and her husband have an awesome relationship and they compliment each other so well! Anyway, I’ll stop bragging about her and let you read what she has learned since being married to her super fun and crazy husband! As Jared and I were sitting on our couch he looked over at me and said, “Can you believe we are actually married? ?” We both laughed, and then started talking about the whirlwind of events that God ordained to bring our paths together. Before I was with Jared, I had been very cautious with even titles in relationships. I didn’t want to be called anyone’s “girlfriend.” (Here you can insert your judgments on my commitment fears, they are probably true) Then, as I look back at my joy upon Jared’s proposal after only a brief 4 months of dating, I am in awe of God’s work in my heart and life. If any of our decisions would have been even slightly different, chances are we would have never met. Let alone fallen in love. More over, gotten married. Reflecting on these times doesn’t bring about praise for our decisions, and we don’t exalt the strength of our love, it brings about our praise of God for his hand in our life. I say all this to make the point that if you are married, God did it. No matter if it’s difficult right now, or sunshine and roses, God put you together. 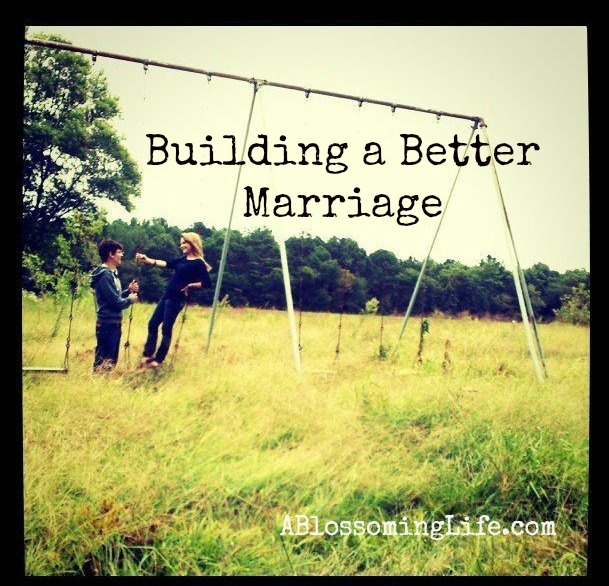 Marriage is the best way for us to preach the gospel to ourselves. In those difficult times, instead of questioning your marriage, let it be a time that you can reflect on your understanding of what God did for us in Christ. When you feel mistreated by your spouse, remind yourself of the way that our sin caused Christ to be mistreated, and his continual forgiveness of our shortcomings. When your patience is running thin, remind yourself of the patience Jesus has for us in our slow and stumbling process of sanctification. Of course, it is easier for us to simply point out flaws in our spouse. Instead, take time to evaluate the response that you feel. Do you really understand the gospel? If so, how does it change the way you feel, act, and speak? One thing that Jared and I are both very passionate about in our marriage is honesty. Honesty even when it hurts, even when it is embarrassing, even when it makes us rethink everything. As Jared and I struggle with sin, we tell each other. Seriously, like everything. I know what it feels like to look someone in the face and spill your deepest secrets, and I know the warmth of being held as tears are shed. God made us one flesh. We want to take advantage of what God gave us and help each other fight sin in our lives. We have no secrets. We know each other’s weaknesses, we keep each other accountable, and we pray for each other to become more like Christ. I plead with you, don’t wrongly think that your spouse isn’t strong enough to hear you out. As we have already established, God put you together! There are an exponential amount of reasons for that. Don’t you think it’s in the realm of possibility that one of those reasons would be to help you become more like Jesus? I think so. Also, Jared is my best friend. I treat him like it. I admit there are days that I fail at this. But, it is one of my goals to always treat him like my best friend. I don’t want to stop having fun together, laughing, playing, loving, sharing dreams, making out ;), being excited to tell Him about my day, sharing celebrations, and tears. He is the one God gave me. He is my life long love. He is the one I will spend all my days with. He is my lover and my best friend. I want all those things that I loved about him from the beginning to just keep piling up, as we get older. We have this little joke where we say, “Today I love you 1 billion, 5 hundred million, 72.” And each time we say it we add a bigger number. It’s really true. God keeps growing our love for each other, and He’s gonna keep doing it, because He put us together. He’s gonna keep showing us our sin, and reminding us of how he rescued us from it. To Him be the glory in everything, even in our love story. I would like to follow you and keep up with your blog.